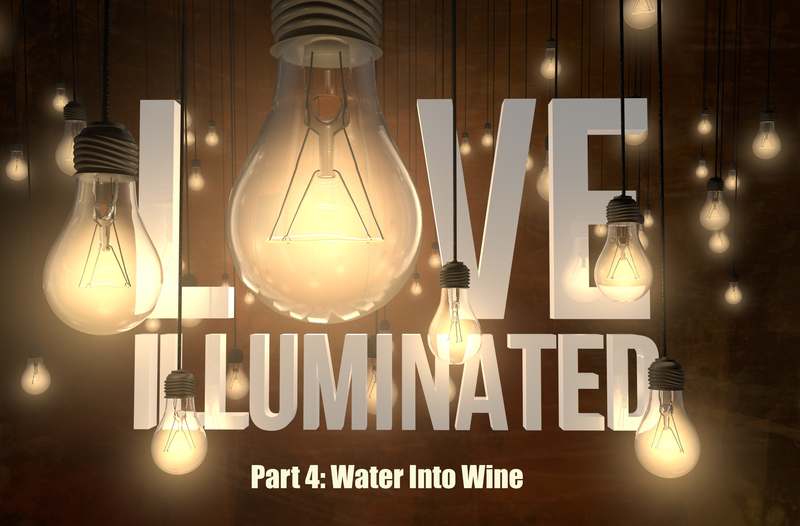 In part 4 of Love Illuminated, we talk about the first sign Jesus performed at the wedding in Cana. It’s a great story, especially if you love wine. But this tale is about more than just a molecular shift in some jars of water, it’s about us.